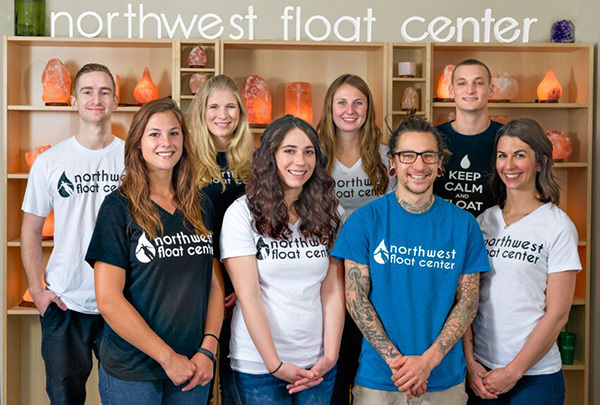 Welcome to Tacoma’s original float center. 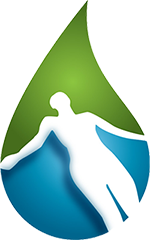 Relax, de-stress and relieve pain in ways you never thought possible with floatation therapy. As more and more people are living in a world where there is constant internal and external stimulation, we wanted to give people a chance to get in a float tank, relax and hit the reset button. Stop by and meet the team, we’re excited to share the floating experience with you! Getting started floating is simple. Begin floating today by choosing one of our three options below. Click to schedule your float online and we will see you soon! If you have any questions below your float, don’t hesitate to contact us. Getting started floating is simple. Begin floating today by choosing one of our three options below. Click to schedule your float online and we will see you soon!If you have any questions below your float, don’t hesitate to contact us. Serious floater? Buy your floats in advance and save big. A $254 savings, just like that. Only $310. Purchase a gift card online for either a single or eight float package at a special price, for a special someone. Only thing left to do is to schedule your float! Or, click LEARN on the sidebar - there's good stuff there.